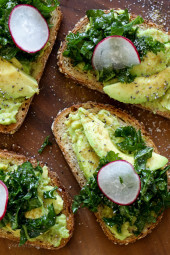 Avocado toast with lemon and kale is an easy, healthy breakfast or lunch that takes about 5 minutes to make! Yes, I have an avocado toast obsession. Avocados are a staple in my home, I always buy a bunch of unripe avocados then leave some in my fridge and some on my counter so they ripen at different times throughout the week. Plus they are so darn good for you, loaded with healthy fats, vitamins and nutrients and a great way to get more plant-based meals into your day. This sandwich was inspired by my daughter, Karina who always orders this for lunch at Le Pain Quotidien in Manhattan when she’s at work. It’s so simple to make yourself, I made this for myself and my husband Tommy last week, and now he’s been asking me to make it again and again. Hope you enjoy! To store unused ½ of avocado, wrap tightly with plastic wrap and place in refrigerator. Leave the pit in and get the wrap as close to the surface of the fruit as possible. If browning occurs, gently scrape the exposed flesh with a butter knife and voila, beautiful green avocado lies within! If you’re like me and love avocado toast, I’d love to hear how you top yours! 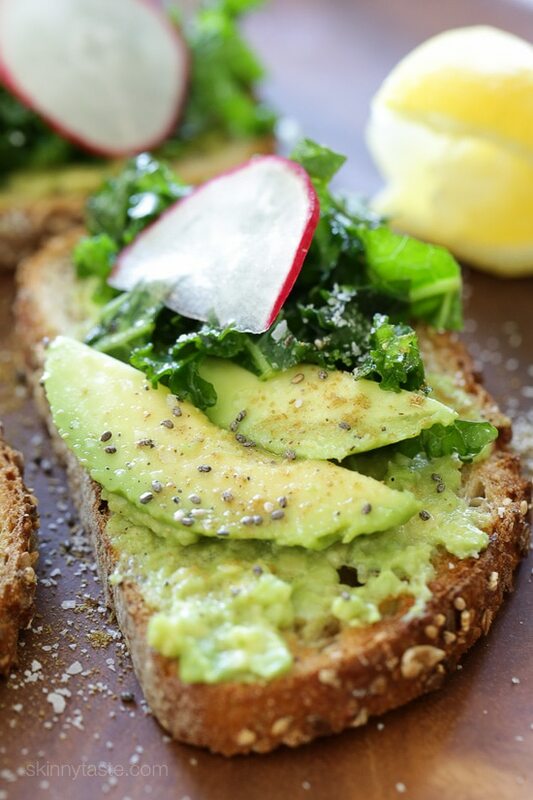 Avocado toast with lemon and kale is an easy, healthy lunch that takes about 5 minutes to make! In a bowl combine the kale, olive oil, juice of 1/4 lemon and 1/8 teaspoon salt. Slice the avocado in half, reserving 1/2 of one avocado for thin slices. 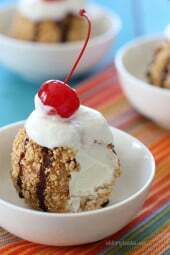 Scoop the rest into a small bowl and mash gently with a fork. Season with 1/8 tsp kosher salt, black pepper and juice from 1/4 of a lemon. Toast the slices of whole wheat bread. Spread the avocado mash across the toasted bread, top with slices and sprinkle with cumin, salt and pepper (more lemon juice if desired). Would spinach work as a substitute for kale?? I made this for my mother-in-law for Mothers’ Day as well as your vegetable egg casserole. They were both a huge hit! Thanks for another fantastic recipe! I’ve never had avocados before but this recipe makes me want to really try some! 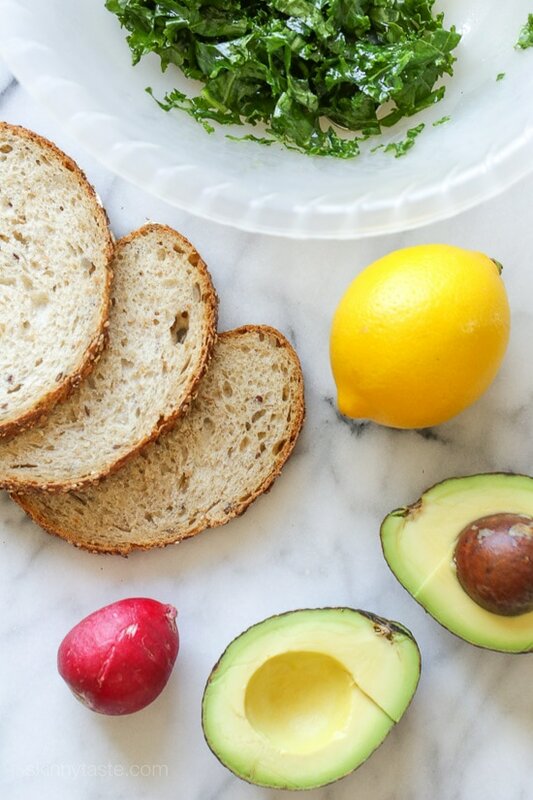 It looks so good and healthy, is there any other recipes to try out with avocado toast? What kind of bread did you use and where can I get it? 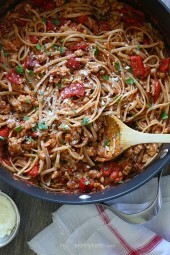 I’ll have to try this recipe it looks amazing! I use pico de gallo with mashed avocado .. to keep calories in check.. I buy the holey moley single serve 100 calorie packs.. then spoon in a Tbsp of pico de gallo.. with a pinch of Himalayan salt..
Oh my goodness. I never comment, but love your blog AND your daughter has excellent taste! — I stumbled upon Le Quotidien bakery in NYC recently and had this for lunch!! So seeing this entry reminded me of it. To die for. (The bread was this heavenly, warm slab of gluten free grain, best gf bread I’ll ever eat in my life) thanks for bringing back a delicious memory to my kitchen? Love this. More avocado toast recipes please! Just made this…simply divine! Thank you for such creative recipes. In your directions, there is no mention of where you use the cumin that is listed in your ingredients….. It is #5 in the directions. The avocado toast sounds delicious, but I am not sure how you figured that 1 serving would be 51 carbs and 368 calories. It seems to be that the breakdown is for 2 servings, especially since a whole avocado only has 12 carbs and a cup of chopped kale has 7 carbs. Am I missing something someplace? Let me recheck, perhaps I made a mistake. Thank you! The energetic load and amount of carbohydrates catched my attention as well. As I have written two comments above I analizyd the recipe using free Recype Analyzer https://happyforks.com/analyzer According to my calculations 1 serving (2 toasts) provides 290 kcal and 34 grams of carbohydrates (those come mostly from the bread). Thanks for checking this, I changed the bread to a generic whole grain bread and this did change the calories, etc so I updated, thanks again! I recounted the nutritional values because 368 kcal in two multigrain toasts sounded unlikely to me. The numbers per one serving I received differ significantly in energy value (290 kcal), number of carbohydrates (34g) and sugars content (5.1g) which I suspect depends on type of bread you choose. Again, it seems that reading labels and choosing products with the shortest list of ingredientes and the smallest amount of sugar added plays a key role. I used Trader Joe’s Sprouted Wheat Bread. 80 calories per slice with 15 g fiber and 1 g sugar. Plus 5 g protein. I used half a lemon and half an avocado and a whole (small) radish for 1 serving. 299 calories total according to MyFitnessPal. Perfect for my macros! And kept me full and happy until lunch. This looks great – I would love to give this a try with some homemade bread. My wife and I go through avocados like hotcakes, so we are always in search of new ways to use them :-). Avocados are fabulous. I’ve been making egg salad and chicken salad using mashed avocado in place of mayo for years. I’ve converted all my friends too! Healthier and delicious! What a great idea to put the avocados in the fridge and take them out to ripen- I didn’t realize you could do that. I have some Udi’s gluten free bread in my freezer- can’t wait to make this! Yes, otherwise they ripen at the same time! Hi Gina, I’m from Brooklyn also but now live one London. I love your website, been a fan for 4 years now. I was wondering if you would be able to do some recipes to lower cholesterol, it would be much appreciated. Are these weight watcher points? Oh my gosh- you’ve combined two of my all time favorite foods! Why did I never think to do this? Definitely trying this soon! I really want a couple slices of toast stat! Love the little slice of radish on top! 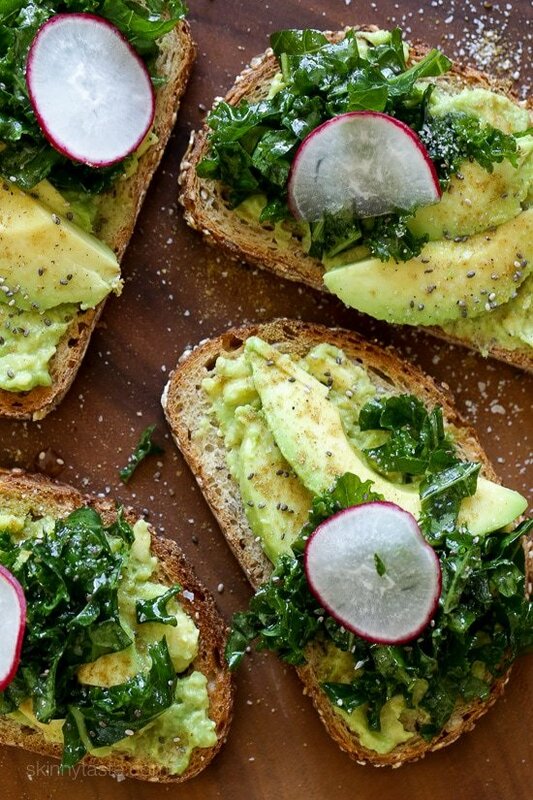 Avocado toast is a favorite of mine and these look great! 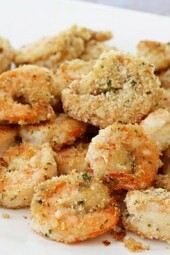 I make something similar with lime juice, bacon bits and red pepper flakes. I really like avocado – so good for all of us! What kind of bread do you buy? Do you have any that you recommend? I go to the bakery section of my supermarket and buy the whole grain bread.